We have seen several infrared projects in the past that used IR and IR receivers to seamlessly work with other electronic devices. IR is among the most popular methods of communications for home electronics (specifically TVs and stereos). 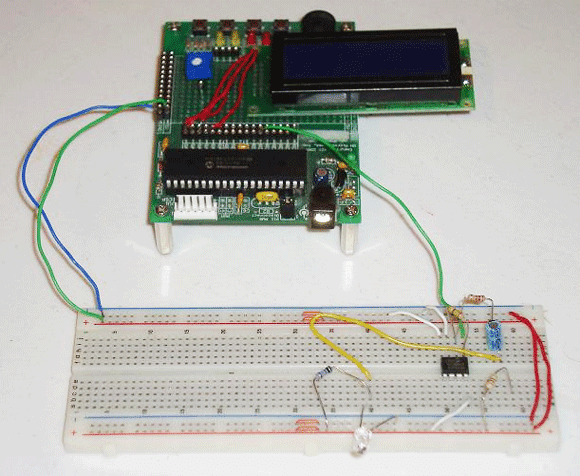 The question is, how can you capture the signals of a remote control and then use them to control your own projects.